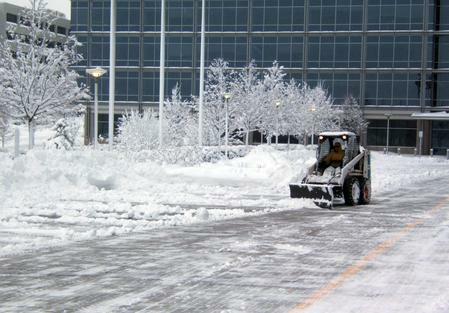 At Stay Green , we take snow removal serious. We understand how important it is to have a clean looking, safe property for your family or employees and customers. 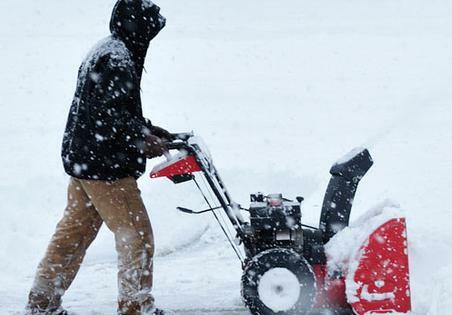 We are prepared to help you when winter strikes again!